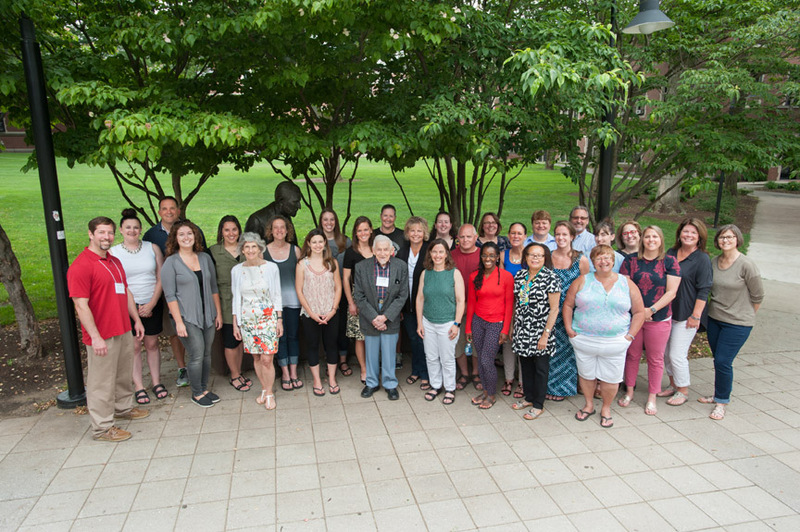 The idea for the APA-Clark University Workshop for High School Teachers grew out of the vision and generosity of Clark alumnus Lee Gurel '48. A psychology major at Clark, Gurel credits his interest in the field of psychology to his former Clark professor John Bell. "When I was a student, I remember saying to fellow students that I wanted to be like Dr. Bell and to do the kind of work that he did," Gurel recalls. Gurel went on to practice psychology and believes not only in the importance of education in helping students achieve their goals, but also in the influence and inspiration teachers can have on their students. Those convictions—combined with Gurel's belief that psychology has essential value in so many forms to offer humanity—are at the heart of the new program. "Psychology is central to our lives," explains Gurel. "And if taught at the secondary school level, this subject can get at issues that are essential—and often neglected—in our culture." The APA-Clark Workshop held its inaugural session in summer 2005. The 14th Annual Workshop will be held June 27 - June 29, 2018.